The secret of a perfect bouquet is mastering the ‘spiral’ or ‘twist’, where each new stem is arranged at an angle against the previous one. 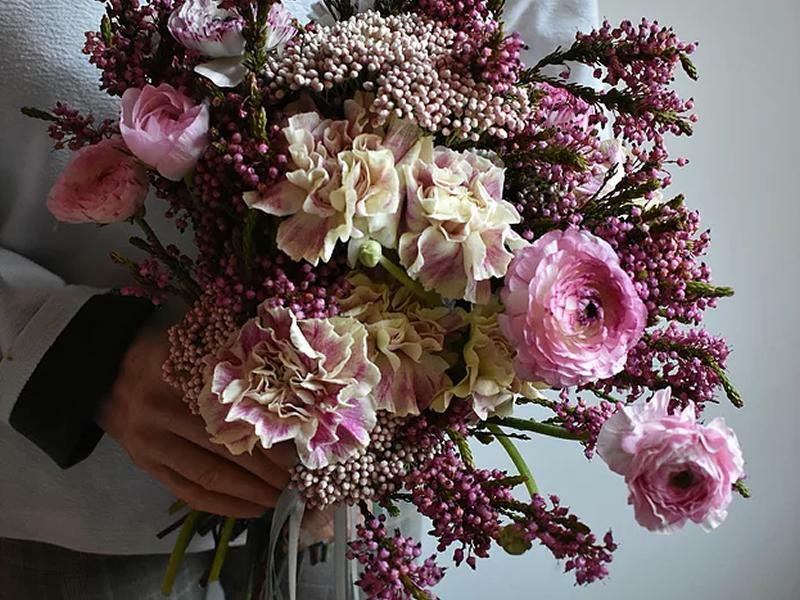 Learn how to master the art of the classic handtie whilst creating movement and interest with the season’s most exquisite flowers. Learn how to bring out the most striking elements in a bouquet and master a classic technique. Focus on blending colours and adding gestural, textured and focal flowers to create a loose and natural look. On this workshop you will create a beautiful bouquet to take home, finished with your choice of silk ribbons. While we take every opportunity to ensure the details for sacred lotus - Handtied Bouquet Workshop are accurate, we always advise that you contact the event organiser before setting out for the event to avoid disapointment.